"You don't choose the position, the position chooses you through your commitment, desire and preparation." The demands of playing quarterback require a higher level of preparation than any other position on the field. No matter what age or skill level, those looking to find success on the field must prepare with a different approach than any other position. To develop the physical, mental, psychological and emotional skills necessary to play the quarterback position at a high level. 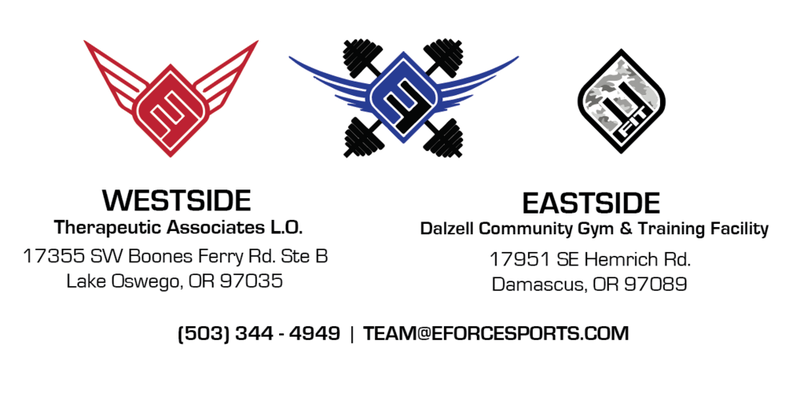 The EForce Field Generals High School program takes playing the quarterback position to the next level to adequately prepare athletes to play at the Varsity level. In the Long Term Athlete Development Model, High School Field Generals will participate in the Train to Compete stage. As part of the EForce commitment to Long Term Athlete Development, the Field Generals Youth program will ensure proper focus on Fundamental Movement Skills as they relate to the quarterback position.